Our ethos of working in collaboration does not just extend to the UK. We share Prince Harry’s vision that as allies we fight together, and so should recover together. It is a vision and an alliance which has been demonstrated through both Invictus and our recent expeditions to the South Pole and more recently via our Walk of Britain expedition in 2015 both of which included servicemen and women from the British military as well as from our allied forces. Identify service delivery partners in the US - initially focusing on mental health, education & employment and homelessness. Share information and knowledge between partner organisations and countries to ensure best practice of service delivery for ‘at risk’ veterans. 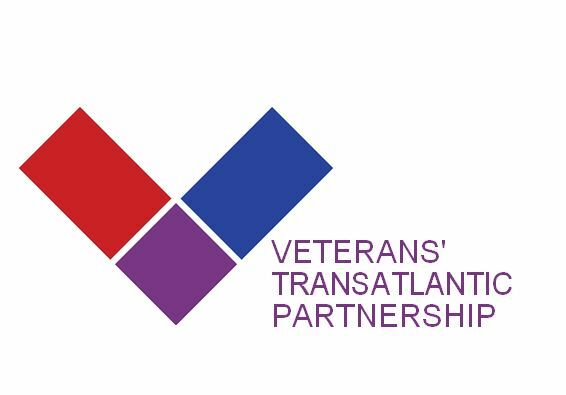 Influence - using the VTAP network to address strategic issues faced by veterans on both sides of The Atlantic. 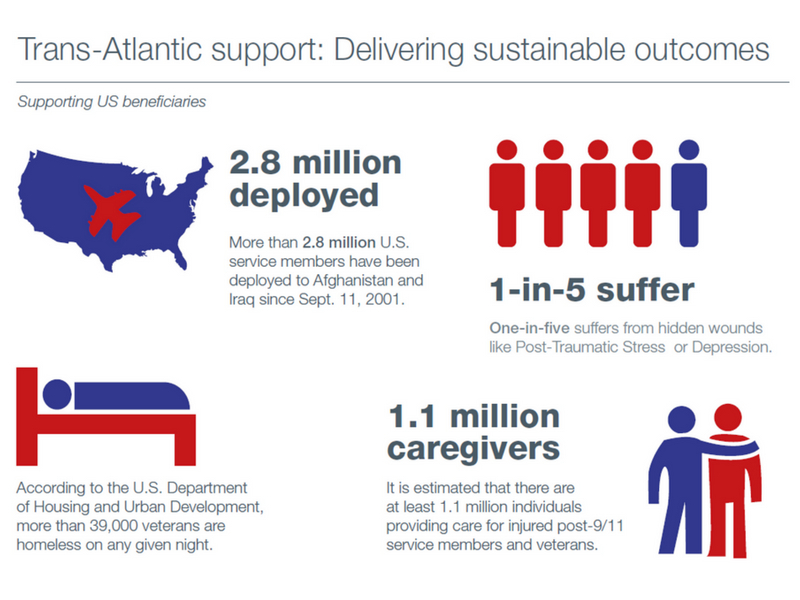 Walking With The Wounded (WWTW) has a strategic partnership with the Bob Woodruff Foundation (BWF) as the principal US partner, using BWF’s network and due diligence we have identified key service delivery partners in the US. VTAP will utilise BWF’s 501c3 status and WWTW NGO source Equivalency Determination certification (equivalent to a U.S. public charity) for US funds. 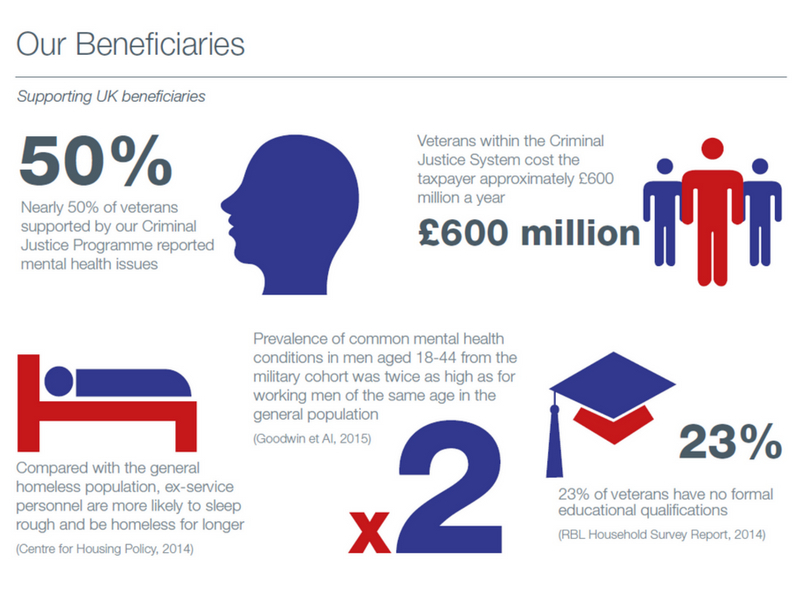 We have achieved much in the last five years, however with success comes an ambition to support more ‘at risk’ veterans in society by expanding our reach, and a responsibility to deliver the most successful outcome achievable for each and every veteran we support. We can only do this by continuing to drive change within the sector focussing on a more collaborative approach, sharing knowledge, improving best practice and driving strategic partnerships further afield to ensure we are able to better serve those who have served us. The Endeavour Club sits at the heart of our philosophy, and is a group of individuals and organisations with a common purpose - to support and serve those servicemen and women who have given so much through their service to us. There is no minimum time obligation and the charity remains grateful for any support Members are able to offer. In the short-term, direct financial support funds the programmes that enable our wounded to regain their independence. In the longer term Endeavour Club Members can leave a legacy of meaningful change and progress through thought leadership, influence and a commitment to ensure the sector remains fit for purpose in the years ahead. When considering the potential to support a charity, clarity regarding the outcomes that will be delivered as a result of that support are paramount. We believe firmly that outcomes can only be deemed ‘positive’ if they are sustainable, which is why a crucial element of our reporting incorporates analysing outcomes at 6, 12 & 24 months post support. Outlined below is a broad summary of the outcomes which can be achieved with your support. Click here to download the Endeavour Club Digital Brochure. Click here to download the Endeavour Club Membership Agreement. As part of VTAP, we are undertaking an expedition; The Walk of America, in the US between June - September 2018. The expedition will see six wounded veterans (3 US & 3 UK) walk approximately 1,000 miles across various parts of America, starting in LA on June 2nd and finishing in New York on September 6th. This follows on from previous expeditions we have operated to The North Pole, South Pole and Everest all with wounded soldiers including those from the US Military. The key aims of the expedition are to tell the stories of our wounded and their individual journeys from injury to the present day, raise awareness, broaden the dialogue around mental health and also to fundraise to support the growth of the programs we operate to support the most ‘at risk’ veterans i.e. those who are homeless or at risk of homelessness those with mental health issues and those who need support in a career transition from the military to civilian employment, in fact one of our potential partners is the VA in West Los Angeles. As an aside I thought it would be useful to share a few videos with you from our recent Walk of America media launch hosted by our patron Prince Harry and the US Ambassador. Kevin Carr is a member of the Walk Of America Expedition Team and he is currently being supported by Walking With The Wounded. Click here to hear his story. The Walk Of America was launched on April 11th by Expedition Patron, Prince Harry. Click here to view the Walk Of America launch video.